As Denver’s preferred provider of HVAC services, the team here at Premier Heating and Air knows how important a properly functioning HVAC system is to the health and safety of your home. If the HVAC system breaks down in the middle of summer, it could have a negative effect on your pets, plants, and even the other large appliances in your home. If the HVAC system breaks down in the middle of winter, it could lead to your pipes freezing, which creates a very messy problem that could be very expensive to fix. We say all of this not to scare you, but to remind you just how important regular HVAC service is to the safety and enjoyment of your home. Not to mention the money it will save you on repairs that you never have to make! Although HVAC systems are built to be durable, lasting an average of 15 to 25 years, they aren’t invincible. Eventually, the components that allow HVAC systems to do their jobs day in and day out, year after year, wear out and break down. Keep reading to discover just a few of the most vulnerable (yet essential) components of an HVAC system and what regular maintenance from Premier Heating and Air can do to keep them running longer. Fuses – These parts are designed to protect an HVAC system’s motor and compressor against the possibility of overheating. An HVAC system fuse is typically located in the evaporator coil. If there’s a problem with your motor or compressor, the fuse is the first thing your HVAC repair technician will check. Fan Motor – The air conditioning component of your HVAC system is typically located outside your home. It contains a fan that moves outdoor air across the condensing cool to cool it down. If this fan motor is compromised, it could cause the fan to move slowly or not at all. 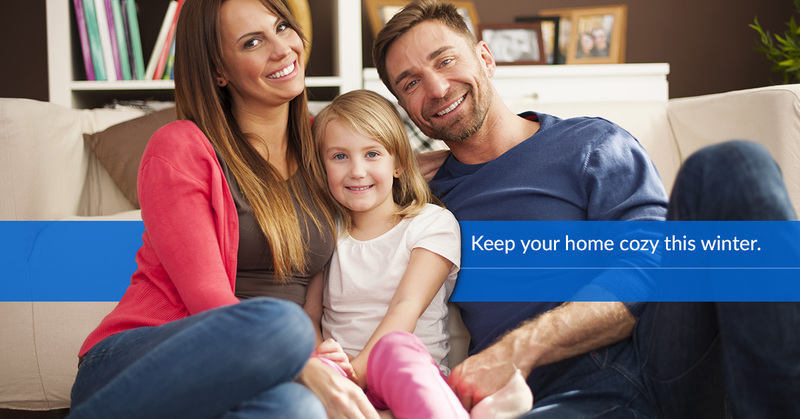 Without the fan, your air conditioner won’t work and the air inside your home will soon heat up. Drain Line – Any Denver home equipped with central air conditioning is equipped with a drain line. If you’ve ever noticed water coming out of a small pipe near your outdoor air conditioning unit, you’ve encountered your drain line in person! Because it’s constantly exposed to water, this line often becomes clogged with dirt and algae. 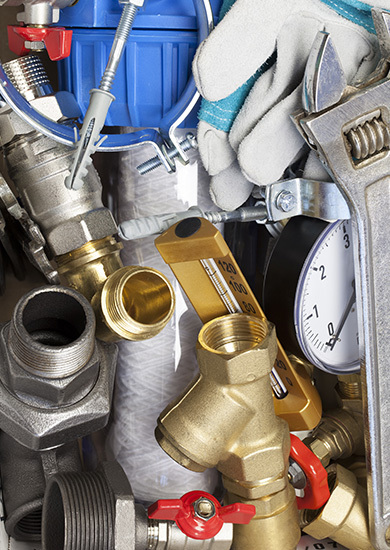 Compressor – The compressor is the heart and soul of your HVAC system. Without it, your air conditioning unit is completely ineffective. The compressor is typically located outside your home (with the condenser coil) and must be kept perfectly charged with refrigerant. If the levels are too high or too low, it can cause serious problems. HVAC Services From Premier Heating and Air Makes Your System Stronger! If you’re worried that these or any other elements of your HVAC system might be wearing down, contact Premier Heating and Air. Our experienced HVAC repair technicians can diagnose any outdated parts before they cause an issue and can perform the semi-annual maintenance that will keep your system running as long as possible!